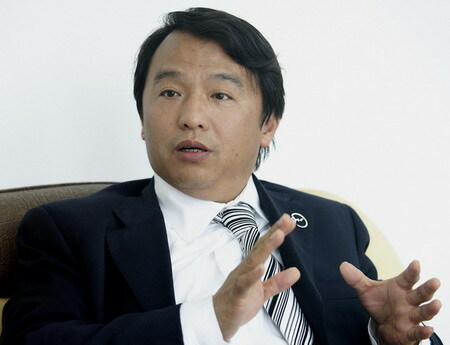 "If you invest 40 yuan in one mu of land, I promise you can earn more than 400 yuan, but in reality it is likely to be 3,000 to 4,000 yuan; If you invest 100 to 200 yuan in a cow, I promise you can earn 2,000 yuan and it might exceed 10,000 yuan," Wu said. The wonder of Shengmingsu: Read more. Yongye is one of the fastest growth stock in China. Its 1 year target price is 14.67. The stock is listed in Nasdaq and is lasted traded at 6.83. May God bless your every trade.